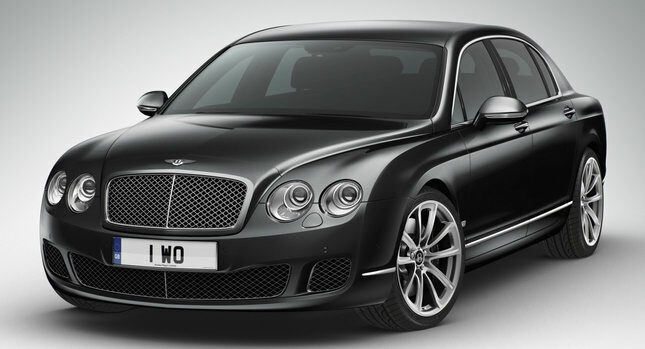 Bentley Motors has announced a new pair of limited edition models for their faithful middle east customers called the Continental Flying Spur Arabia and Continental Flying Spur Speed Arabia. Both cars offer a few unique exterior and interior features and will be produced in a limited quantity of 50 units. 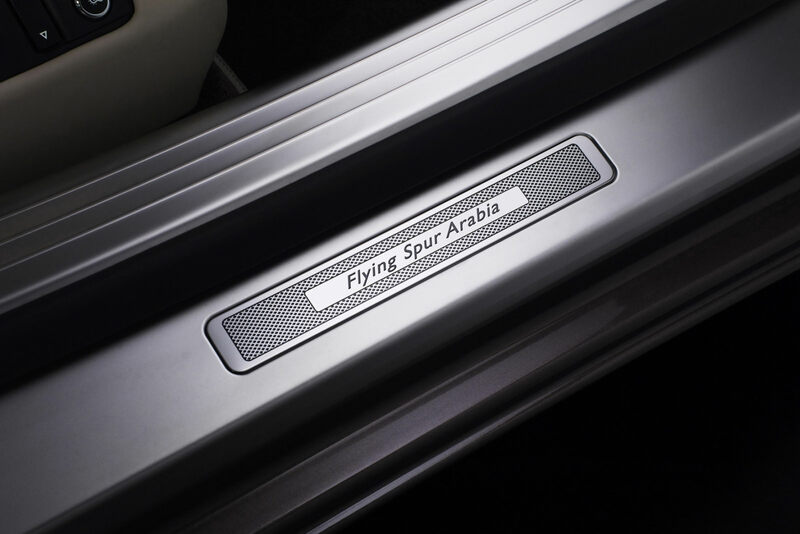 The Continental Flying Spur Arabia is equipped with a 560HP flexfuel 6.0-liter W12 engine and it also includes a new set 14-spoke diamond alloy wheels, while the Continental Flying Spur Speed Arabia is even more powerful pushing 610HP and comes with 10-spoke, 20-inch wheels that are compatible with optional carbon ceramic brakes. Both special edition models receive exclusive exterior front fender badges, tread plates and ashtray lid badge, all flaunting the Arabia signature. 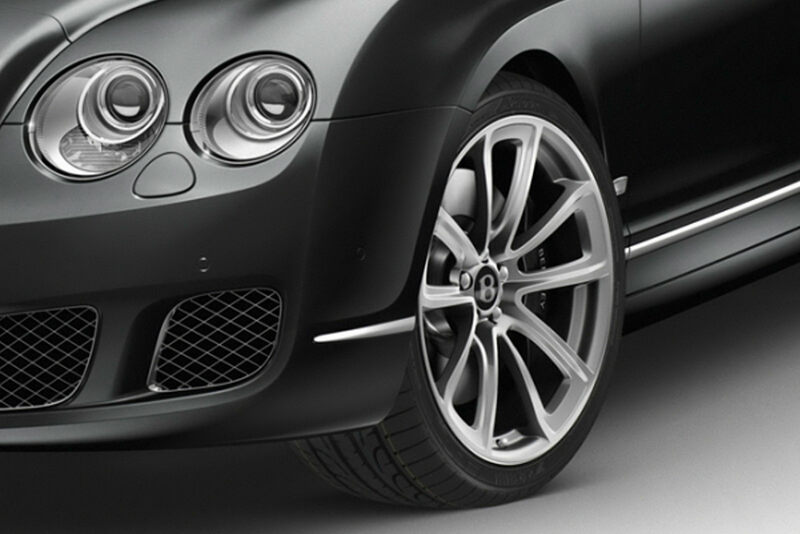 For those interested in the new Arabia models should visit one of the nine Bentley showrooms in the Middle East.